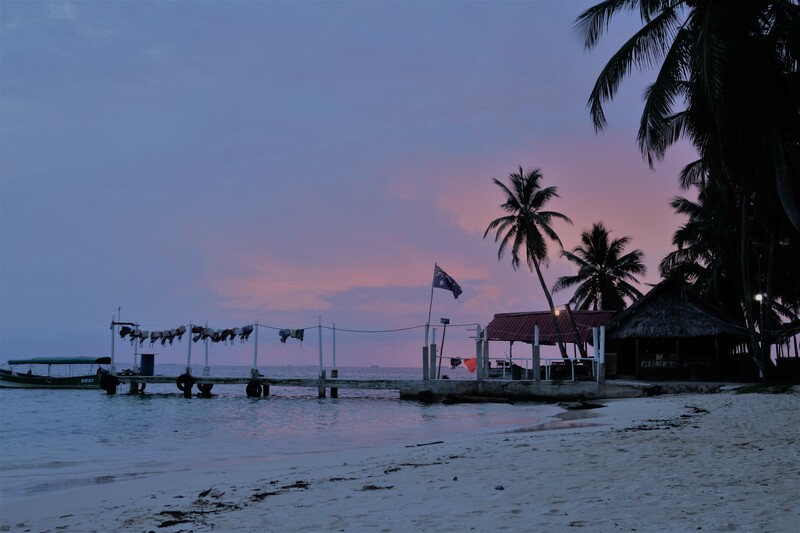 San Blas Islands, there are 378 islands within the San Blas archipelago in the Caribbean Sea, yes we know what are you thinking, one island for every day of the year! The majority of the islands have no habitants, but on the bigger ones you will find the gentle native people known as Kunas. San Blas is an autonomous territory in Panama, called Kuna Yala, and they speak their own language. Not all the natives are able to speak Spanish. Time needed to visit San Blas: 2 days if you want to stay in one island, 3 or 4 if you want to sleep in more than one island. Budget: 60$ per day, take into account in high season the budget needed increase, so they have prices for low and high season. In every hostel you stay in Panama City will be announcements of companies which offers the tour to San Blas Islands. You need to make the reservation and they will pick you up from your hostel early in the morning. You can choose to which island you want to go to. If you want to visit more islands you can arrange it with the locals once you are there. When you do the reservation you just pay the transport for the two ways, once you are on the island you will need to pay the rate for the nights you stay. 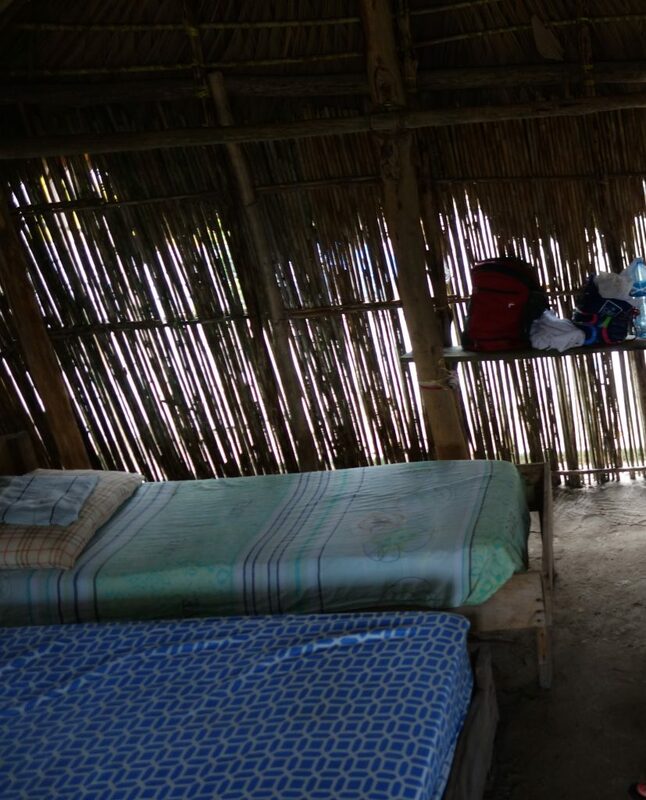 A good place to book the trip for San Blas Islands is at the Backpacker Hostel Mamallena, even if you don´t sleep there you can book it from there and they will pick you up from your hostel. 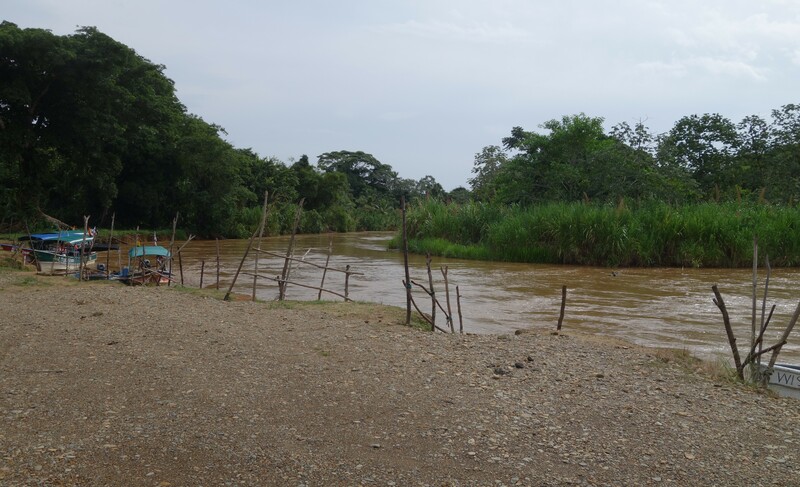 First part of the adventure to San Blas is by jeep as the end of the road trip is through the mountains, afterwards you will be picked up from the island owners and taken by boat to the island. Don´t worry about the colour of the water, it will change after some meters away from the coast into crystal blue. You will spend most of the time in San Blas swimming, snorkelling, reading at the beach, relaxing and enjoying to talk with other traveller from all around the world. Daytrips are offered every day, they bring you to other islands, which are just habited for locals, on those islands you will be able to see starfishes. Be prepared, all meals will be chicken and rice, sometimes if they had luck with fishing they will offer you fish and rice. To let you know it is time to eat or to wake you up they will blow into a seashell horn. Don´t expect internet and also no energy to charge your telephone or camera, so bring them fully loaded. Accommodation will be very basic and you will may be sleeping in a grass hut on a sand floor but that is what make it attractive. There are two or three shared toilets for the whole island and only salt water showers are provided. 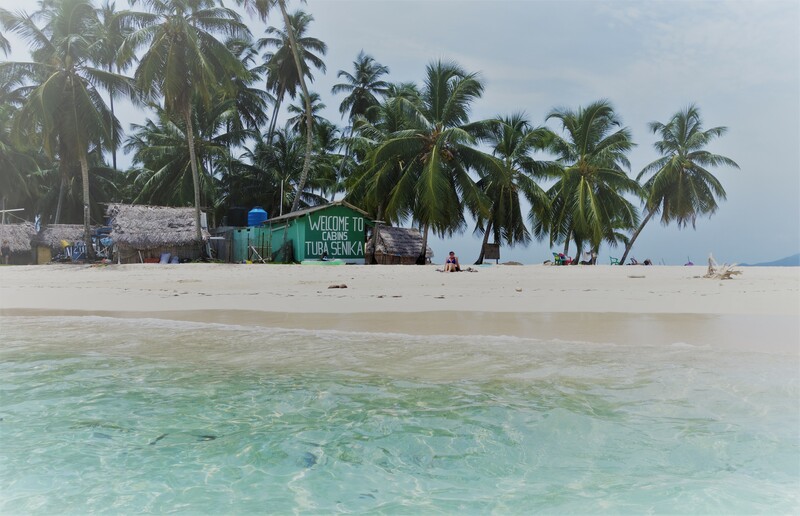 If you don´t speak basic Spanish, try to book a tour to San Blas with a guide which is able to speak English, you will better enjoy the trip to San Blas Islands. Your Passport, the Kuna will ask you show it before you enter their territory. A waterproof jacket for the boat rides. Bring your own towel as they don´t provide you. Take enough cash with you, there will be no ATM available. A torch will be really useful at night and we highly recommend you to bring one. Consider to bring water and some snacks, especially at the high season, as the Kuna may run out of them. Antibacterial gel, the hygienic conditions are very low, so make sure you bring enough. Insect repellent will be needed. Snorkelling gear, as they will bring to amazing places for snorkelling. Sleeping bags, as the only thing they provide you with is a mattress on a wood bed. Bring your own soap and shampoo. Don´t forget your hammock if you want to relax in this little paradise. We recommend you to bring a book with you. We leave you some pictures from our trip to San Blas Islands, because sometimes a picture says more than 1000 words. After spending a couple of days in San Blas, we recommend you to pack your backpack and go to explore Bocas del Toro, because it is known as one of the must see places in the Caribbean Sea. To find out more read our Bocas del Toro Born Backpacker Guide. 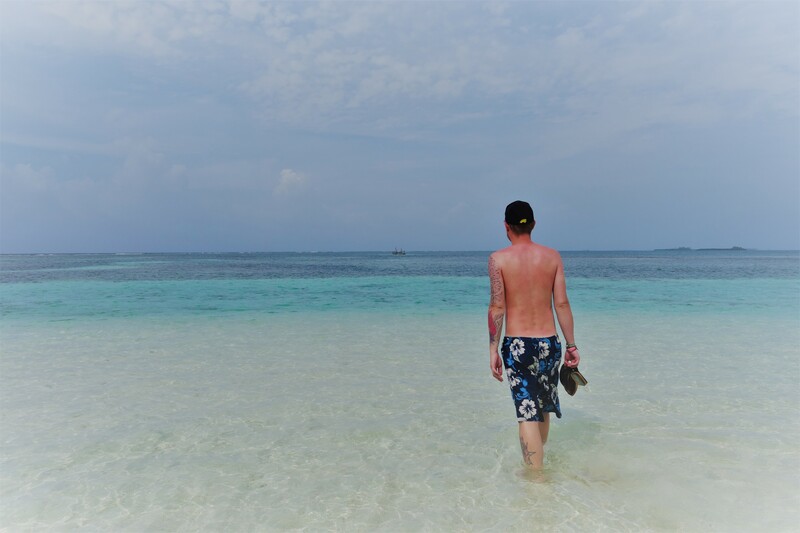 We hope you like our San Blas Islands Born Backpacker Guide, follow us there is more to come! useful Information about what to expect and what to bring with in San Blas! Thanks for your comment, we will keep posting! Lovely place!! This place reminds me of my 2015 summer vacation in Thailand. If you have the change visit it, it is true paradise! Wow ..what a exotic place. I am mesmerised seeing these lovely pictures. I wish I could visit these islands some day. 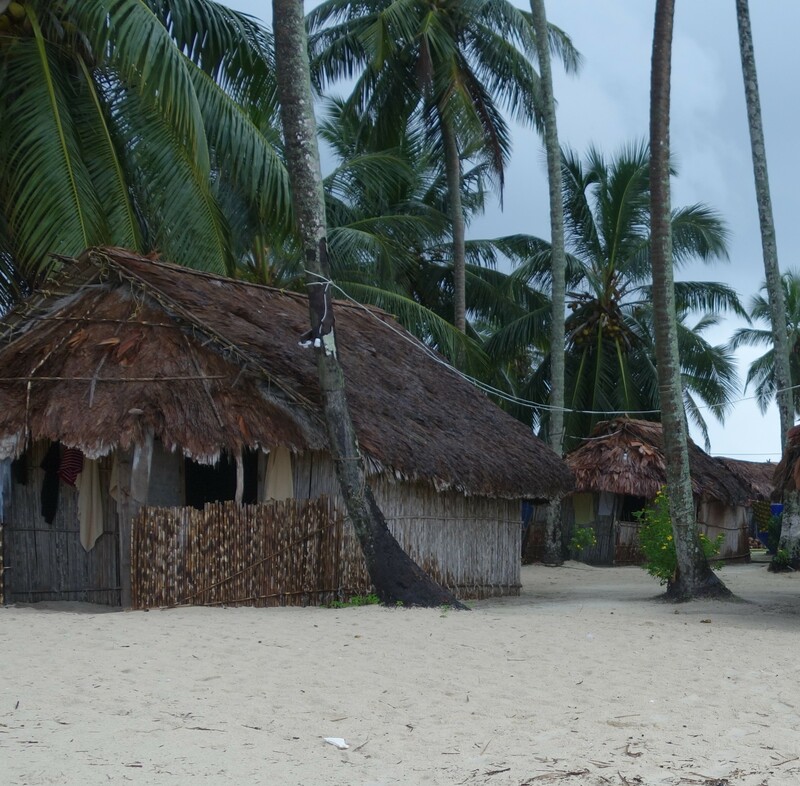 Thanks for the information and pictures of San Blas Islands. If you have the change visit it, it is true paradise and cool adventure! 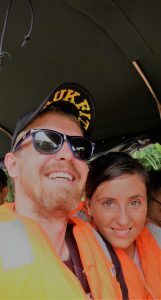 Really great information, I would love to go San Blas islands now sinfevreading your post and seeing your pictures. Another one for my list! Thanks for the info! Beautiful Island, really nice place to visit, I have recently written about one of the beautiful Saint Martin Island. It looks absolutely amazing (and relaxing) there! Thank you for posting and including “what to bring” tips! Very helpful tips on what to expect, and what to bring before going to this place. The photos looks stunning. It seems like a perfect grtaway. What an amazing place! The water is perfection! Very informative and beautifully written !!! This looks like the perfect getaway. And at such great price. Nice summary of your trip. I never imagined that many islands in one territory. Keep making blogs like this, well done! It is! If you have the chance, visit San Blas!